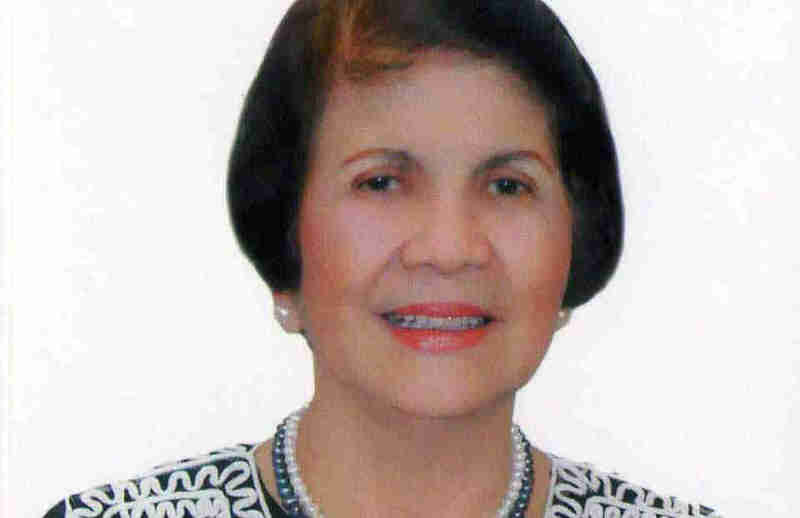 The 79-year-old mother of Camarines Sur 3rd district congresswoman Rep. Leni Robredo, Mrs. Salvacion “Sally” Santo Tomas Gerona, has advised her daughter to put her best foot forward and make her own judgment. Robredo, who had second thoughts of becoming the running mate of the Liberal Party standard bearer following the objection of her three daughters, Aika, Tricia and Jilian, finally jumped-in to the offer to be the party’s vice presidential candidate. Mrs. Gerona is an artist, a teacher and dean of the graduate school of the Naga College Foundation. The Gerona matriarch is lovingly and fondly referred to as Tita Sally, said whatever decision her daughter would make, she would support her. “She was brought up very well and she makes her very own judgment. Whatever responsibility given to her, I told her to put her feet forward and put her best always,” Gerona said. As a daughter, she said, Leni was a shy girl during her childhood but talented and belonged to a class of achievers at the Colegio de Santa Isabel, now University of Santa Isabel. “Once, she was a very shy girl. She didn’t want to go on stage. She was a consistent salutatorian from elementary to secondary school. She passed the UST entrance examination but decided to enroll at the University of the Philippines where she took up Bachelor of Economics and went to the University of Nueva Caceres for her Bachelor of Laws,” Robredo’s mother said. This entry was posted in BICOL NEWS NOW, ELECTION, NEWS and tagged Camarines Sur, election, Liberal Party, Naga College Foundation. Bookmark the permalink. 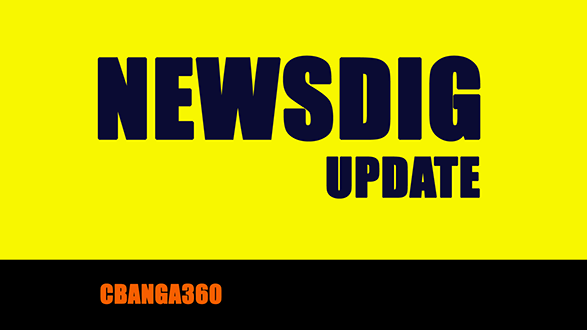 ← Senator Marcos has edge over Bicolano aspirants for the vice-presidency in 2016? One best foot may not be enough, when all other aspirants are putting in their two feet. Pretty cool puppet manipulator(s) playing nasty joke on Bicolanos.